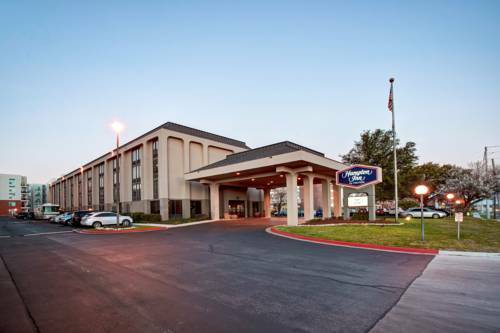 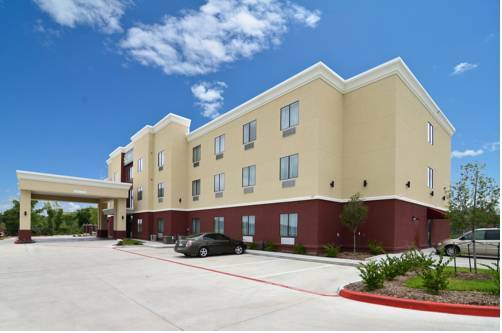 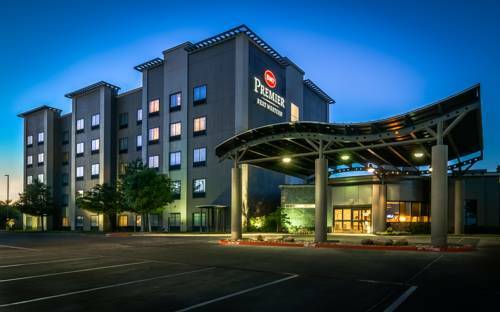 Baymont Inn & Suites Bryan College Station is a 3 star hotel. 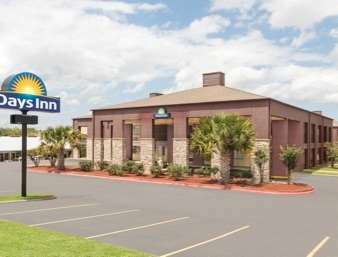 Lots of folks from Bryan come to Baymont Inn & Suites Bryan College Station, and you can have a great hiking adventure along the Lake Bryan Trail. 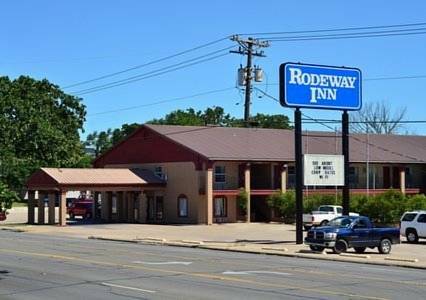 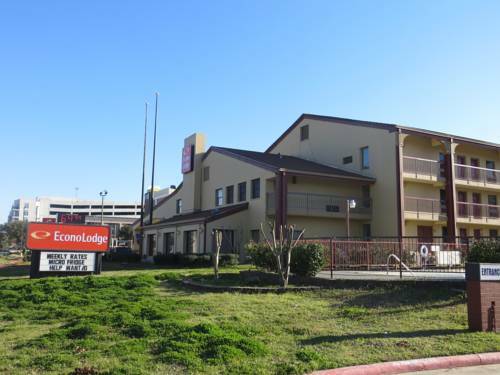 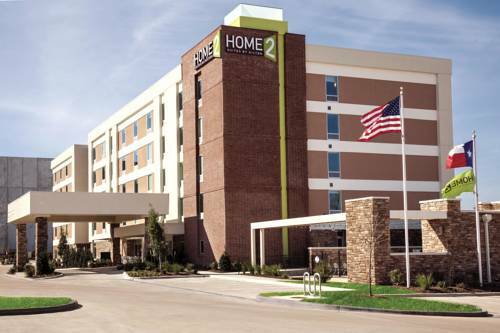 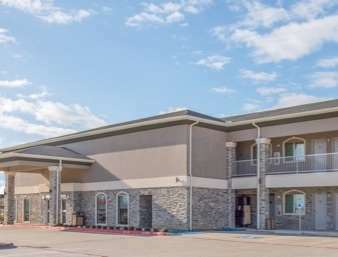 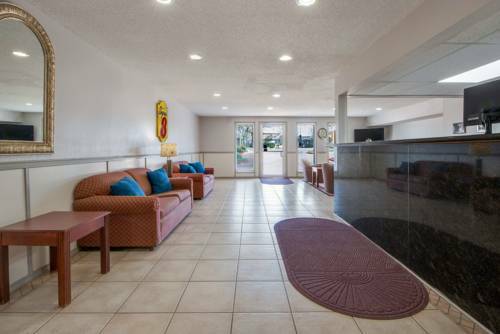 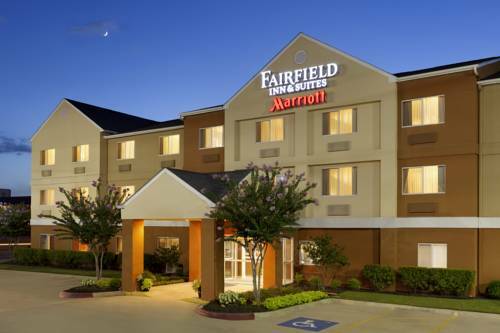 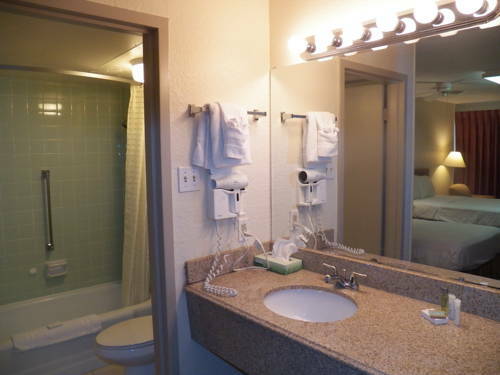 These are some other hotels near Baymont Inn & Suites Bryan College Station, Bryan. 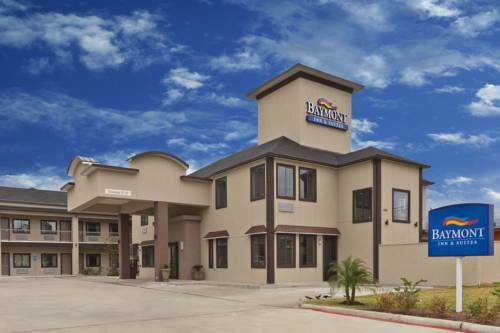 These outdoors activities are available near Baymont Inn & Suites Bryan College Station.